Why do you need a help desk software for your business? 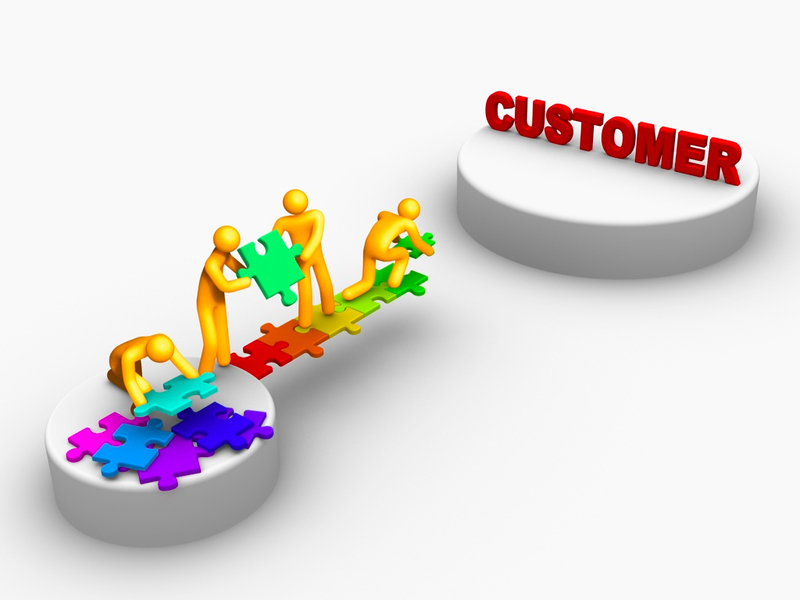 In today’s fast paced business world, customer relationship becomes a crucial game changing factor. But to maintain a good customer relationship, customer grievances with the service have to be resolved on time. In a typical scenario, if a customer has an issue, he sends an email to the support center, never knowing when it gets acknowledged or resolved. The agent receives tons of similar customer issues everyday (some of the issues may get lost or disappeared) and handle all of them manually, spending more time on every issue. The same process gets repeated again and again leading to a huge increase in call volume, waste of time and customer dissatisfaction. Whether you are a small company or a larger one, it’s extremely essential to provide quality support to your customers. To achieve that, all you need is to have a proper help desk software in place. 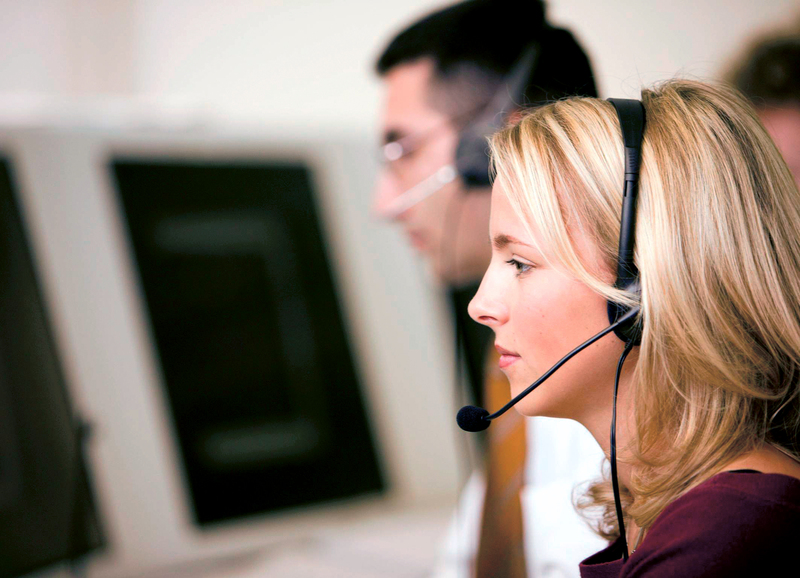 Help desk acts as a single point of contact to get assistance and resolve customer issues. Customers contact help desk through email, phone call, live chat or through website contact form when they experience any problem. An employee from help desk responds to customer’s query and resolves it as quickly as possible to ensure customer satisfaction. Help desk is designed as a multi-tiered structure which comprises of level 1, level 2 and level 3 technicians. Level 1 technicians handle most common problems by referring it through knowledge base repository. If the issue is not resolved at level 1, it gets escalated to level 2 technicians who have the skills to solve complicated issues. If level 2 technicians fail to solve customer grievance, it again gets escalated to level 3 technicians who are the experts in handling all un-resolved / high-impacted issues. Before looking into the article, here is a list of help desk related terms for your reference. Help desk software is also referred as customer support software, service desk software, itsm software, customer support center, technical support center, resource center and so on. Issue can also be noted as ticket or incident. Help desk employee is often called as technician or agent. Help desk software automates the activities of help desk (internal or external, IT or non-IT). Help desk technicians make use of help desk software to maintain complete record of customer queries end-to-end, keep track of the incident status, respond to incidents, search incidents through unique identifiers, get quick answers from knowledge base, prioritize incidents and resolve them within stipulated resolution time based on SLA. What are the features of help desk software? What are the benefits of help desk software? Here’s how a typical help desk software workflow happens – Once customer sends an email to the email address configured inside the help desk application, it is automatically converted as a incident, also called as ticket or issue. The incident gets triggered inside the help desk software and falls under the status “open”. Based on the category of the incident, it gets automatically assigned to a technician specialized under the respective category. Now the status of the incident gets changed to “assigned” automatically. If the technician needs more details to work on the incident, he can communicate to the customer from within the help desk, moving the status of the incident to “on-hold”. Once he receives response from the customer, he can search through knowledge base for solution and resolve the incident. On resolving & closing the incident, customer gets notified through email automatically. All through this process, SLA timer is running (other than during “on-hold” status) and if the technician fails to respond/resolve the incident on time, the incident gets escalated to the next level of technicians. By – Priya is an ITSM consultant. Having more than 5 years of experience in ITSM industry, she has an extensive background in ITSM implementation and training. She is a ManageEngine certified professional and administering ManageEngine ServiceDesk Plus for help desk functionality.